Amazing opportunity for someone with an eye for what could be! This single family home sits on TWO 45 x 114 lots with full unobstructed views of Coffee Pot Park and the waterfront, without the price tag! The 3 bedroom 2 bath home that currently sits on the property is a great size with lots of potential. With a cypress volume ceiling in the living room, spacious kitchen/family room combo and an inviting Florida room with french doors leading to the backyard. The dining room with adjacent bonus room offers options for a craft room or office space. With alley access for convenient entrance to the 2 car garage, you'll be sure to love this amazing property and all of its potential! 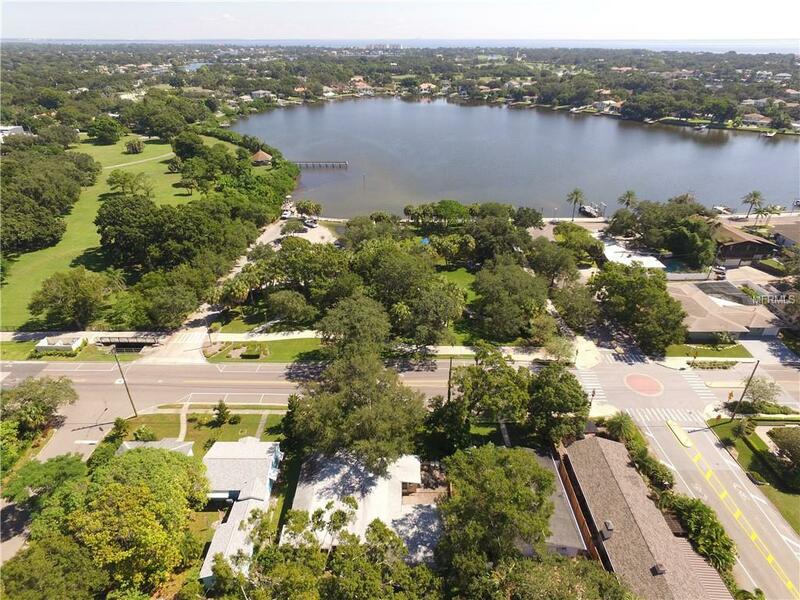 Located directly across the street from beautiful coffee pot park; which includes a playground, public boat ramp and waterfront sidewalk; perfect for jogging or walks to downtown St. Pete! With Trader Joes, Publix, Fresh Market and area restaurants this is the perfect location with living the St. Pete lifestyle!